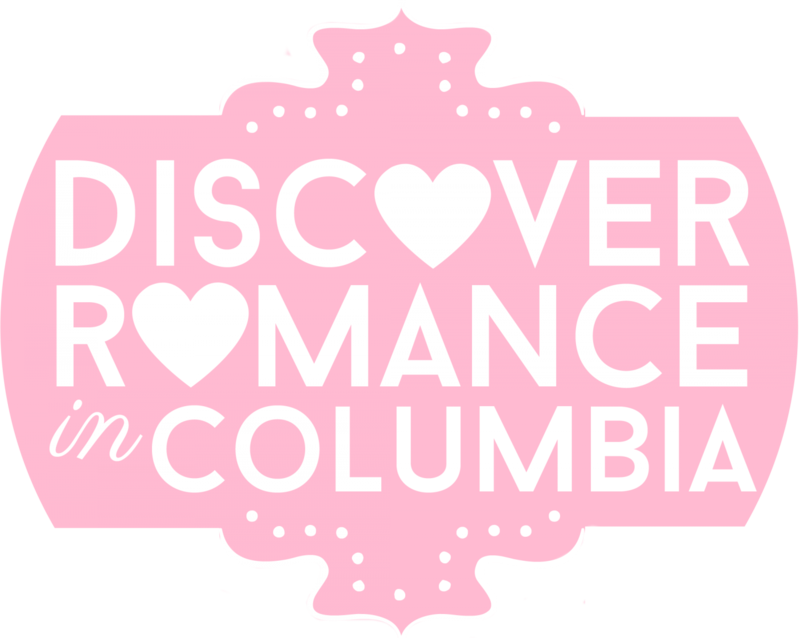 roof top lounge columbia sc – Discover Romance in Columbia! Ahhhh. Relax together in the seclusion of a couples’ massage. Listen to soothing spa music, drink in the aroma-therapeutic fragrances and give each other a loving look once in a while! There are a number of spas around Greater Columbia offering couples massages. Urban Nirvana on Forest Drive and in Lexington offer them, “Performed in a private room with a therapist for each client, couples can share an integrative massage while enjoying each other’s company.” Hand and Stone also gives couples’ massages, “Kick back and escape with a friend or loved one with our Couple’s Massage. Two people can enjoy their massage experience together, side by side in our couple’s room. A perfect way to enjoy some quality time together. This room is ideally suited for special occasions, such as Anniversaries, Birthdays, and Valentine’s Day.” They have locations in Harbison (near Academy Sports) and in mid-town (near Whole Foods). “Love can make you weak in the knees and love can make the world seem brighter. But love can also make you do unspeakable things. Love can even bring back the dead. But some things that are dead need to stay dead…” Visit Deceased Farms, located at 382 Olde Farm Road in Lexington February 9 – February 17, 2018 with your valentine if you want to add a little spook to your weekend. $20 per person. Website here. Visit their FB page here! There are places all over Columbia that boast gorgeous views, but you can’t beat the one from the Roof Top Lounge! The Roof Top Lounge, above the Sheraton on 1400 Main Street offers breathtaking views of the center of the financial, entertainment and historic district of Columbia, SC. Enjoy sunset views as you sip Roof Top martinis in the lounge. Lovers, it’s time to experience the world via a Columbia international food tour. This is a delicious date that could easily last the entire weekend! Kick off your Friday night at Gervais & Vine, a Spanish-style tapas bar (located in the beautiful Congaree Vista), with culinary influences from all across the Mediterranean. On Saturday morning visit Crepes and Croissants, the most perfect brunch spot (open from 8am – 2pm on Saturdays). Crepes and Croissants offers a wide variety of sweet and savory French crêpes as well as other French specialties for breakfast and lunch. This place will have your taste buds doing back flips. Finish out your date day at one of the most romantic restaurants in town – Rosso Trattoria Italia (open 5pm – 9:30pm on Saturday’s). Savor dishes like Shrimp & Polenta (made with sauteed shrimp, house bacon, charred tomatoes, garlic, white-wine herb butter, Congaree Milling Co. Parmesan polenta) or Chicken Parmigiana (made with Coleman farms breaded chicken breast, marinara, fresh mozzarella, Grana Padano, garlic buttered fettuccine). M Kitchen, an Asian fusion restaurant located in Harbison, opens its doors on Sundays at 11:30am which makes it the perfect lunch spot! View their menu here.Their Crab Cakes, Rock Tempura Shrimp or Rose Tuna Tataki are divine, and M Kitchen offers a full bar too. Lastly, round out your weekend at Rioz Brazilian Steak House and enjoy a delicious authentic Brazilian Churrascaria experience. (hint: save room for this meal…it is very filling!) Click here to see a list of Rioz’s sizzling meats. Can you say AMAZING? Also, be sure to enjoy their After Dinner Martinis like their Milky Way Martini (made with Absolut Vodka, amarula liqueur, Godiva chocolate liqueur, cream) or their Chocolate Covered Strawberry Martini (made with stoli strawberry vodka, Godiva chocolate liqueur, creme de cacao, milk). Tree house in the Woods: Located in Bethune, SC (near Camden) this tree house was built from wood milled on site in 1982. It is a 3-story circular house with a center tree to which supporting beams are attached. The original artisan builder filled the house with stained glass windows, stained glass cabinets, and lovely wooden cabinetry. The house is completely private and secluded, but includes wonderful amenities for a peaceful vacation. With two bedrooms; one full bath; one half bath; and a fully stocked kitchen, you can enjoy the woods while having everything you need around you. There are eighteen windows in the upstairs bedroom from which you can see the stars at night. Enjoy the view from the king size bed. There is also a small upper story deck – a great place for reading, having a glass of wine, or listening to tunes which you can play on our old-time record player. They have lots of ‘vinyl’ to choose from! Book here. Treetop Beech Dreams: Stay in a beautifully designed tree house near Lake Hartwell that graces the branches of an old Beech tree. This tree house is not currently air conditioned, or screened in, so you have the option to upgrade to a room in the house if you prefer. Book here. Wander through five rooms of garden lifestyle gifts in the Gift Shoppe, enjoy the taste of local farm fresh produce in the Produce Market and take care of your backyard wildlife in their new Wings & Things department ~ all while you enjoy the quiet ambiance of a garden center steeped in history. Be inspired by the lush colors of nature, and find a peaceful spot to enjoy the birds, blossoms, and butterflies. Also, don’t miss their Spring Fling on Saturday, March 17th from 8:30am – 6pm. If you are there at dawn you can watch the sunrise with them and the first 100 customers to walk through the gates will receive 50% off any ONE regular-priced item on this day only. Click here for more info. Soda City is Columbia’s Main Street market focused on your brain, body and belly! …..and a healthy relationship should definitely focus on improving these three categories right? ;) They’re open every Saturday morning 9am – 1pm, year-round, rain or shine! Whether you’re shopping for a one-of-kind gift or picking-up this week’s groceries (to make dinner together! ), you’ll find a refreshing mix of local and regional food and craft vendors.